North West Region | Welcome to russia! 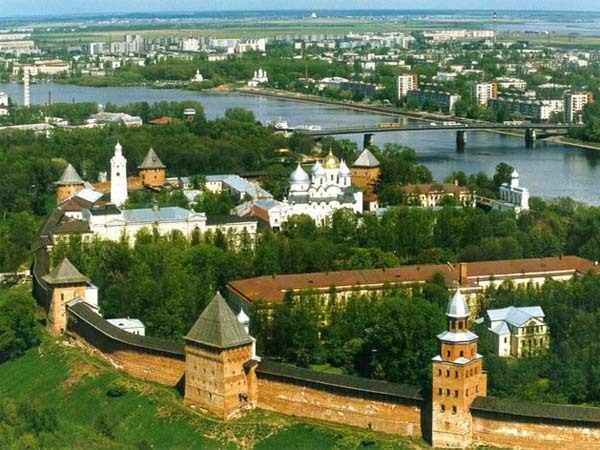 Founded in 859 Novgorod (don’t confuse with Nizhniy Novgorod) is considered to be one of Russia’s oldest cities and the cradle of its statehood. The North of Russia is really severe and stunningly beautiful region. 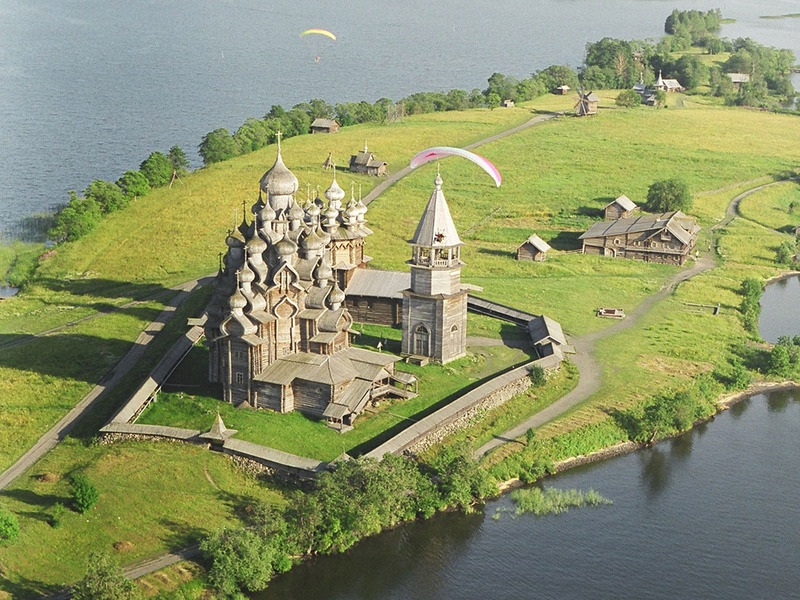 Today we will look at Kizhi, an island in the Lake Onega, 70 km from Petrozavodsk and 500 km from St. Petersburg. A wooden architectural complex of several wonderful churches and other buildings has been included in the UNESCO list of world heritage sites. The town’s name is rather unusual: it is derived from ‘mysh’ meaning ‘mouse’ in Russian. With the population of about 5 thousand it is a typical example of a Russian provincial town and a great place to spend a weekend! 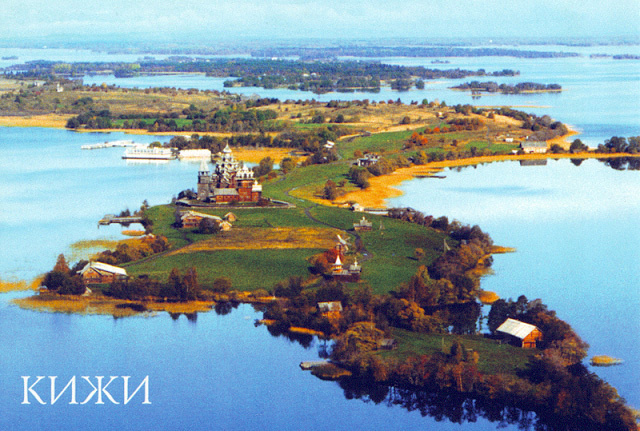 Myshkin is situated in the Yaroslavl region, just 270 km away from Moscow – not a great distance for Russia. 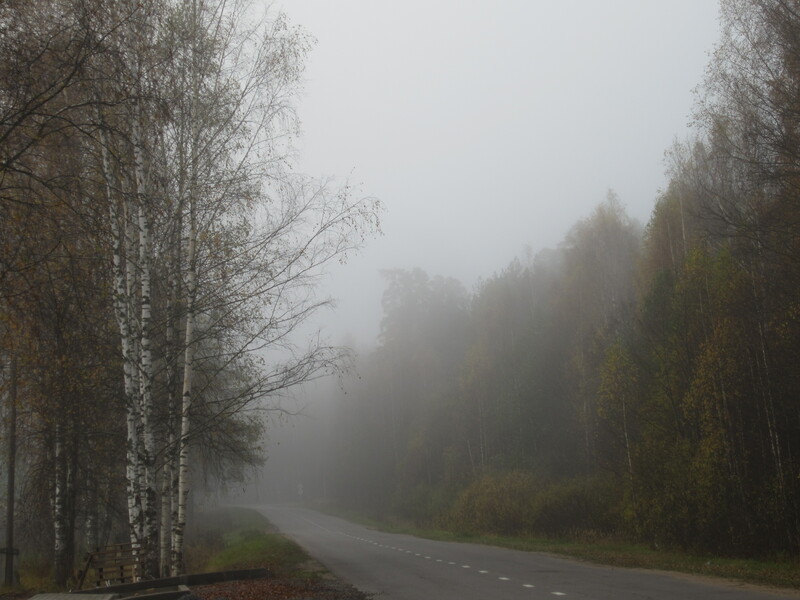 Should you set off early, the morning mist is likely to welcome you making the empty road look mysteriously. 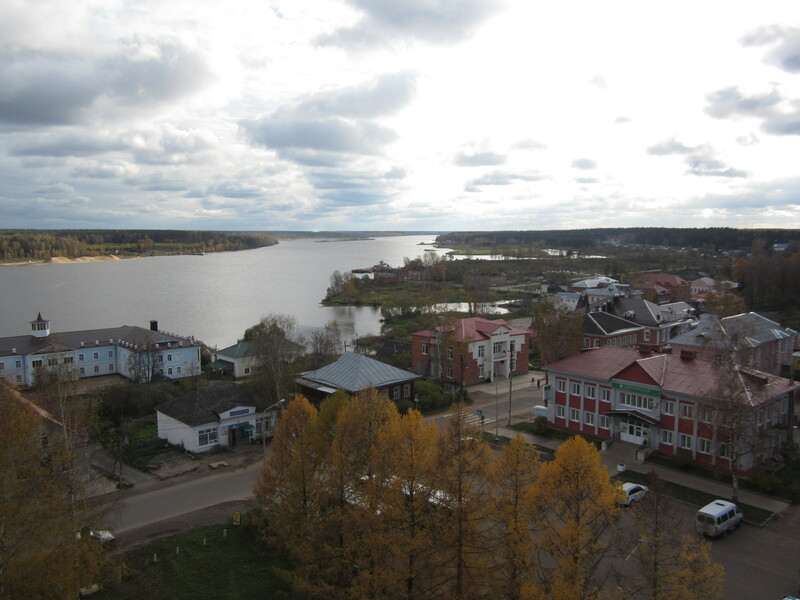 The town is located on the left bank of the Volga river – one of the largest rivers in Europe. A small ferry can pick you to the other side of the Volga since there is no bridge in Myshkin.